Full flavored and savory. 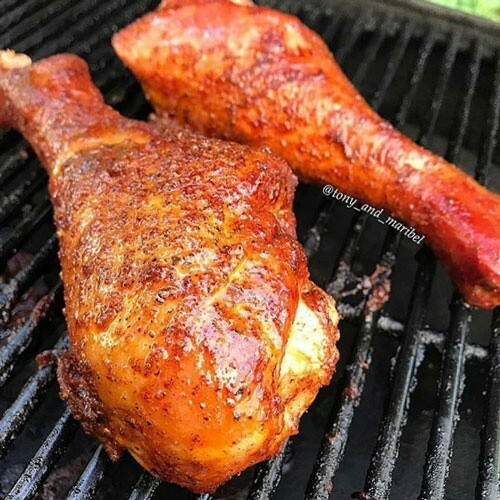 Clucker Dust BBQ Rub is made for grilling chicken. 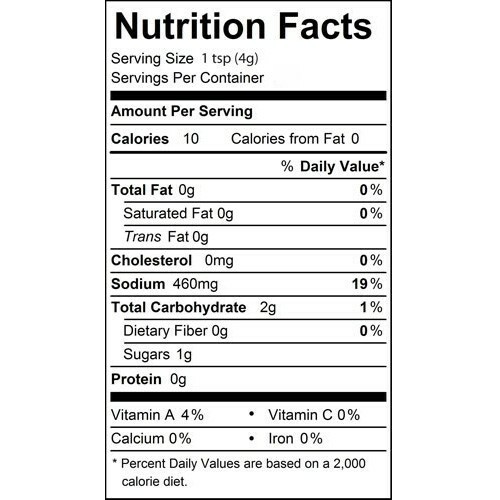 It was selected by our customers as thier favorite BBQ seasoning for chicken. The rub has a medium kick of heat provided by the chipotle peppers. The peppers also lend a nice smoky flavor and aroma. It is sweet and medium spicy. 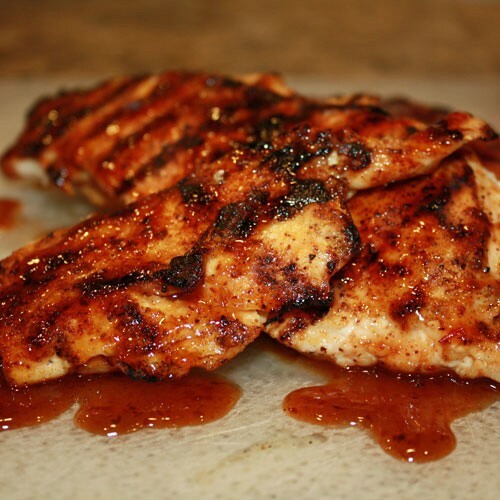 Although is is made for chicken, the flavor profile lends itself to any type of BBQ meat. 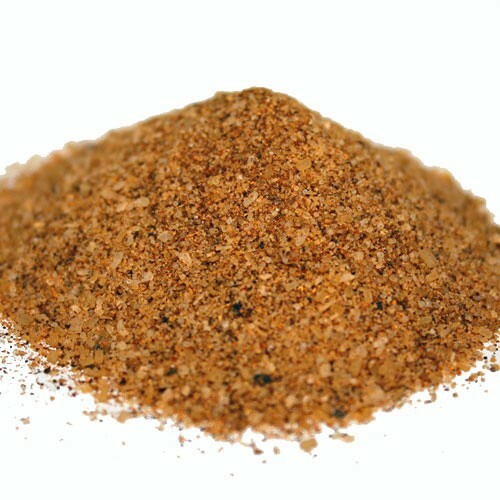 The great thing about Clucker Dust is that is is ready to go right out of the bottle, just sprinkle it on and start grilling. Used by competition cooks and back yard BBQers.